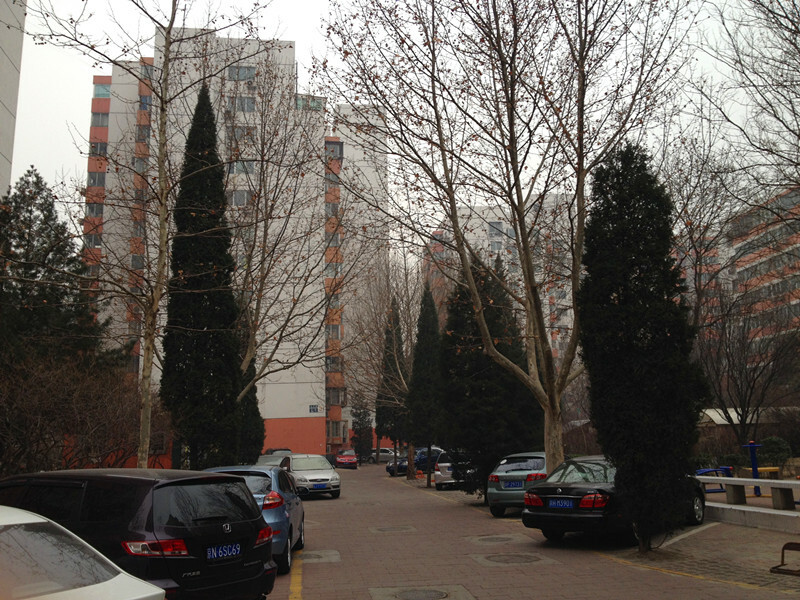 Dongshengyuan is just next to Huaqingjiayuan and is located just minutes from wudaokou subway station. 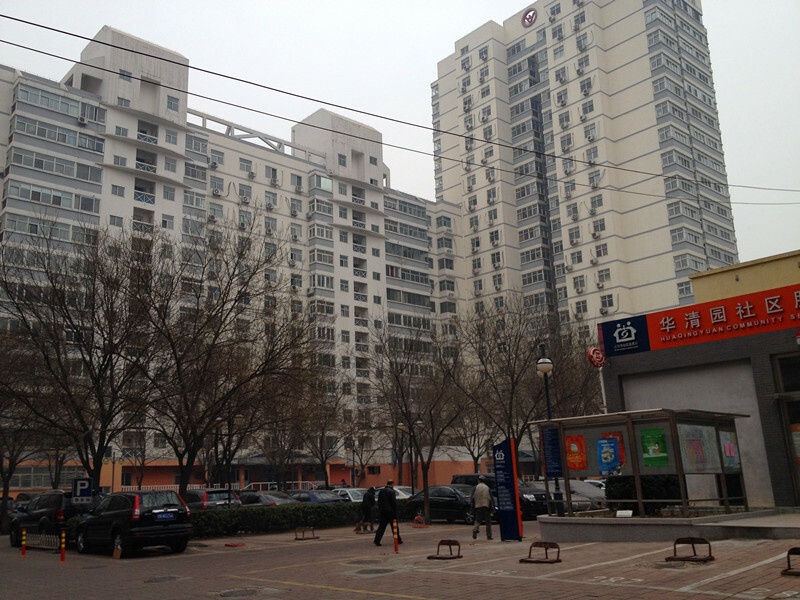 There are 12 pink coloured buildings.Buildings 6 to 12 are tall buildings with lift. Buildings 1 to 4 just have 6 floors and no lift. There are supermarkets and bars located just outside thiscompound with quick access to daily amenities.